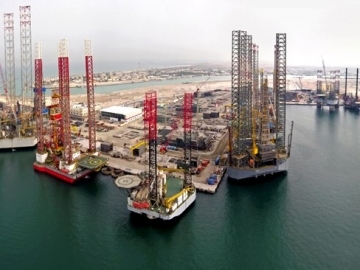 UK-based Ensco announced it has sold various drilling rigs for scrap value, including semi-submersible rigs, drill ships and jack-up rigs. 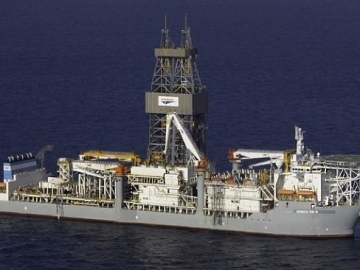 Ensco scraps 12 drilling rigs as losses continue, forcing the offshore drilling company’s hand to take drastic and unprecedented measures to reduce its fleet. 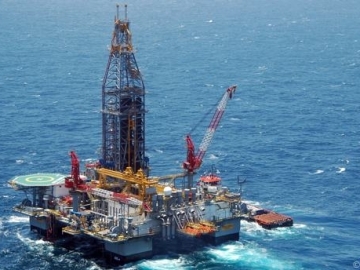 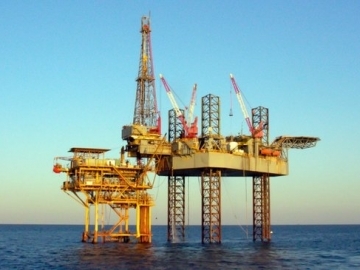 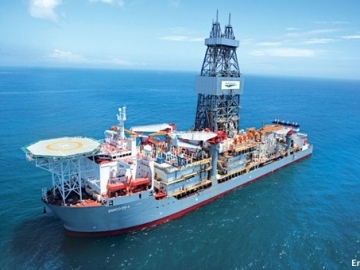 Ensco wins drilling work with oil major Chevron, securing work for its ultra deepwater semisubmersible rig Ensco 8504, in waters offshore Indonesia. 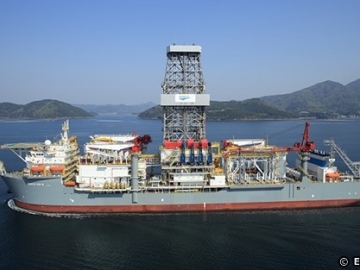 Offshore drilling contractor, Ensco, has secured work for its offshore semisubmersible drilling rig, the ENSCO 8505, a contract that is set to last 2 years. 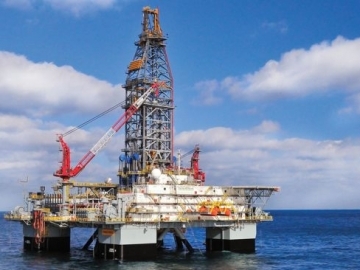 Offshore drilling contractors, Ensco, have announced further cuts to its workforce, after a bad year for offshore drilling companies continues. 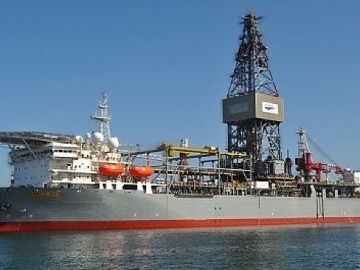 Ensco Plc, the offshore drilling company, has reported an increase of 13pc in its quarter 3 profits, thanks to rising average day rates for rigs.